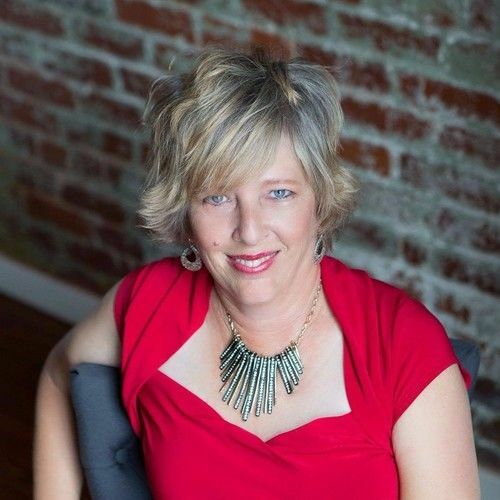 Originally from Pearl, Mississippi, Kathy Zebert has lived in Austin, Nashville, Atlanta, Greenville, and just recently moved to Chattanooga, Tennessee. Kathy has an BS in paralegal studies from Kaplan University (2011), and is a nationally certified freelance stenographer. She began writing in high school, but as an adult professional, has been published several times over in trade publications. 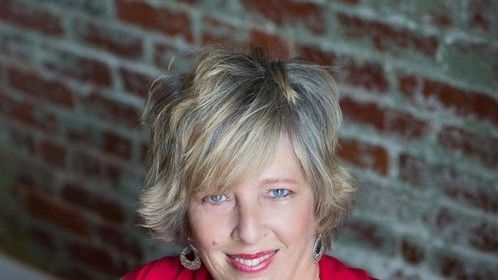 Kathy's debut novel, Incredulity, romance/murder-mystery surrounding a wealthy Texas rancher and a court reporter, was self-published in October of 2015 by her company, Words in Color Publishing. 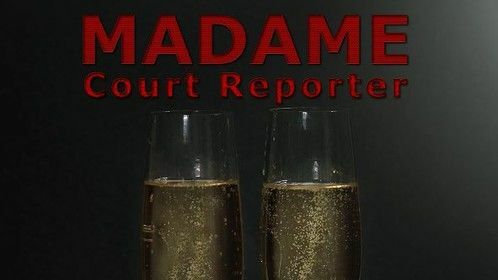 The sequel in the series, Madame Court Reporter, released in April of 2016. Both are available in digital and print media worldwide. The third in the series, Hand in Hand, is scheduled to be released in the fall of 2016. Kathy is currently a co-write on the short film, "The Viper," an '80s-style mob film, which is currently in the final stages of pre-production.